Is there anything that I can do to make it work? How can I tell which version I was using? I'm pretty sure it was 1.4.0 (same as on new computer). 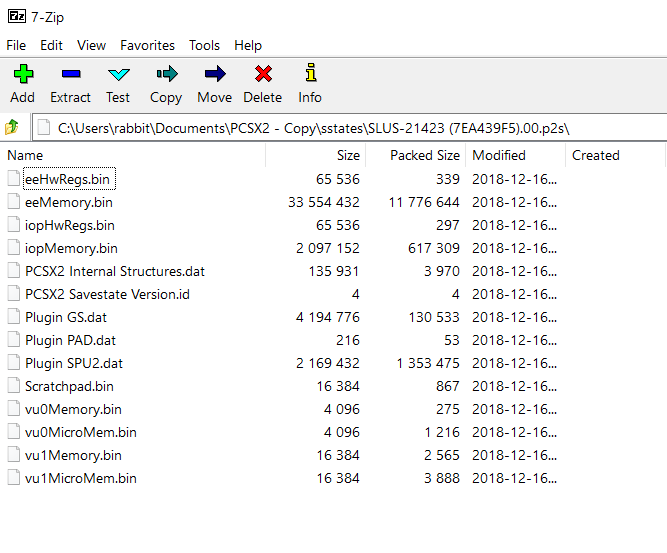 Is that just your backup folder(PCSX2 - Copy)and you did copy the save states folder to the Documents\PCSX2\sstates? 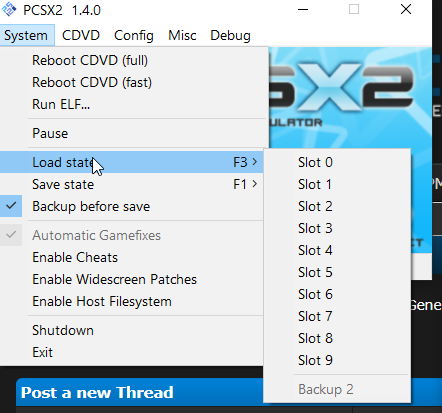 When you run rpcsx2,at the top of the console you will see "Savestate version:"
Quote: Is that just your backup folder(PCSX2 - Copy)and you did copy the save states folder to the Documents\PCSX2\sstates? 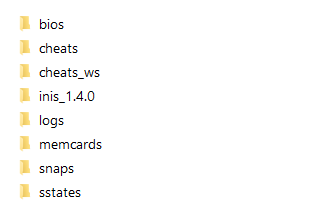 Sorry for misleading screenshot - yes I put save states into correct Documents\PCSX2\sstates folder. I don't know why I have no save state of Persona 4 but thank you both for trying to help me.